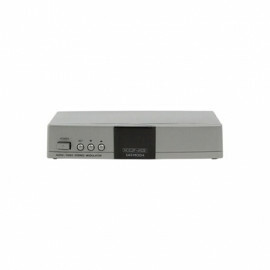 Maximum RF3000 Universal Video modulator. 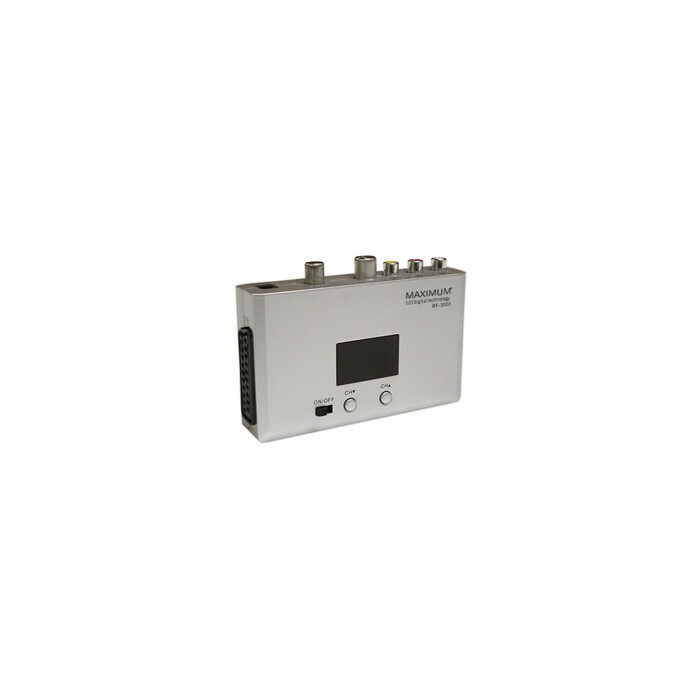 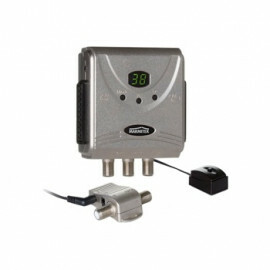 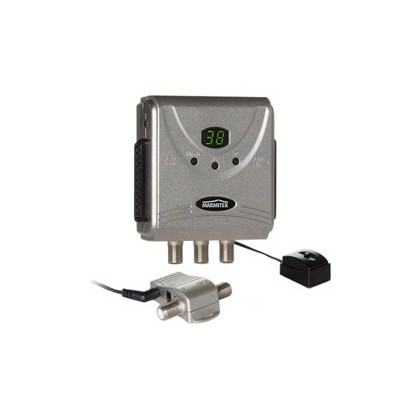 With this Mono RF modulator you can send audio and video of different sources through your existing CATV installation. 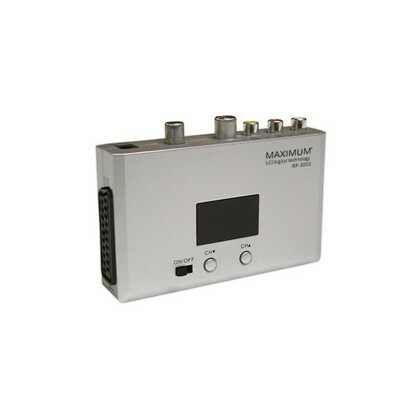 It is useful for digital satellite receivers and DVD-players without internal modulator.